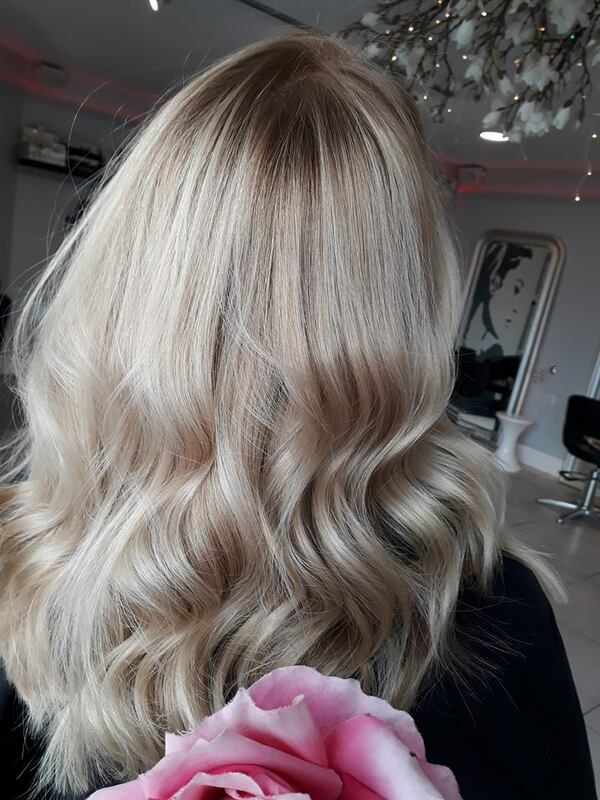 This client felt her blonde needed to be toned down. The result is a much cooler more sophisticated look. 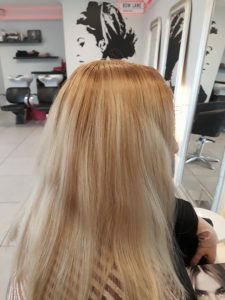 After visiting bow lane for the first time I was plesently surprised as to how nice the salon really is. The vibe is upbeat and also relaxing at the same time. Bright and airy with plenty of stylists to choose from. Having had my haircut from hairstylist Tracy I will now be a regular at bow lane hair. Such a lovely salon and lovely staff! Julia is amazing! Highly recommend!